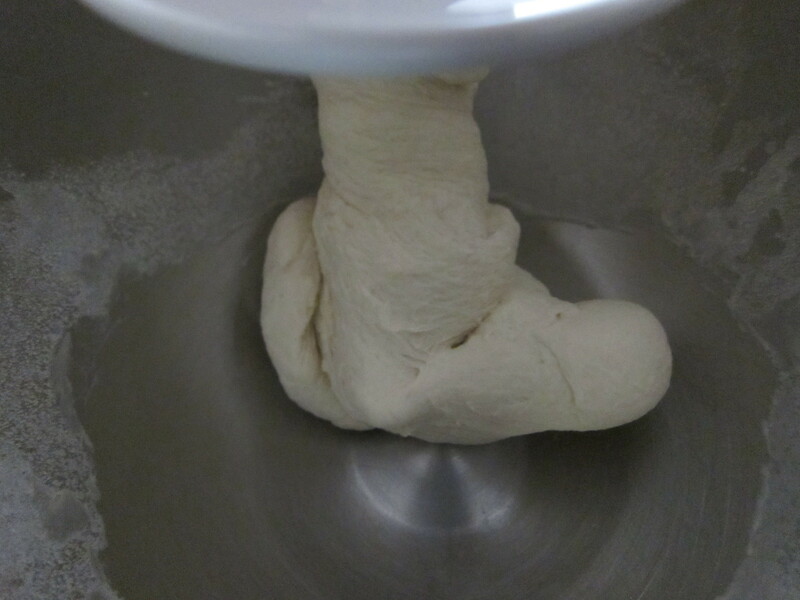 Making dough at home can seem daunting, but I’m here to tell you it’s easy and worth it. 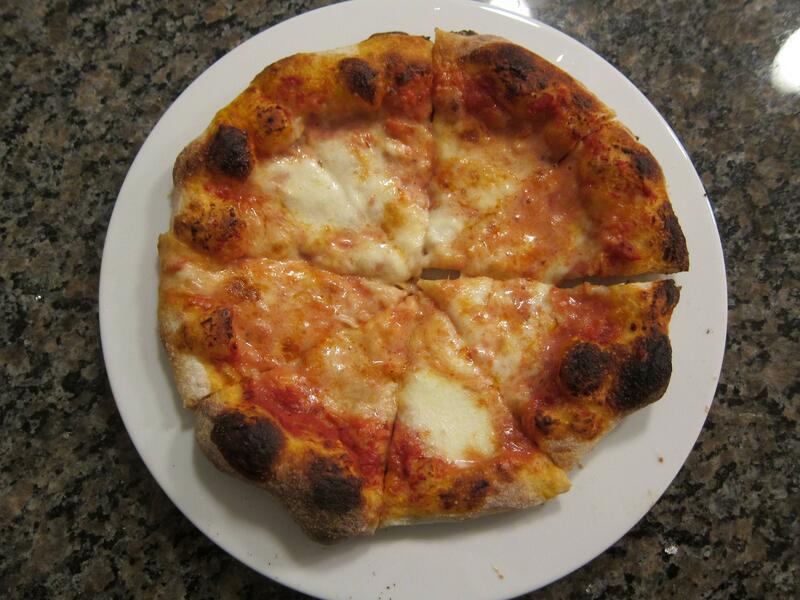 There are various techniques out there – the no knead method, Forno Bravo, and more. I’ve found that the best recipe, at least when starting out, is using precise measurements. Dough, cheese, sauce, and toppings come together in an oven to create a heavenly dish we call pizza. I’ve always loved pizza and continue to explore new styles everyday. A few years ago a new chapter began. I picked up a tube of Pillsbury Pizza Dough, a bottle of Barilla marinara sauce, and a package of shredded mozzarella.